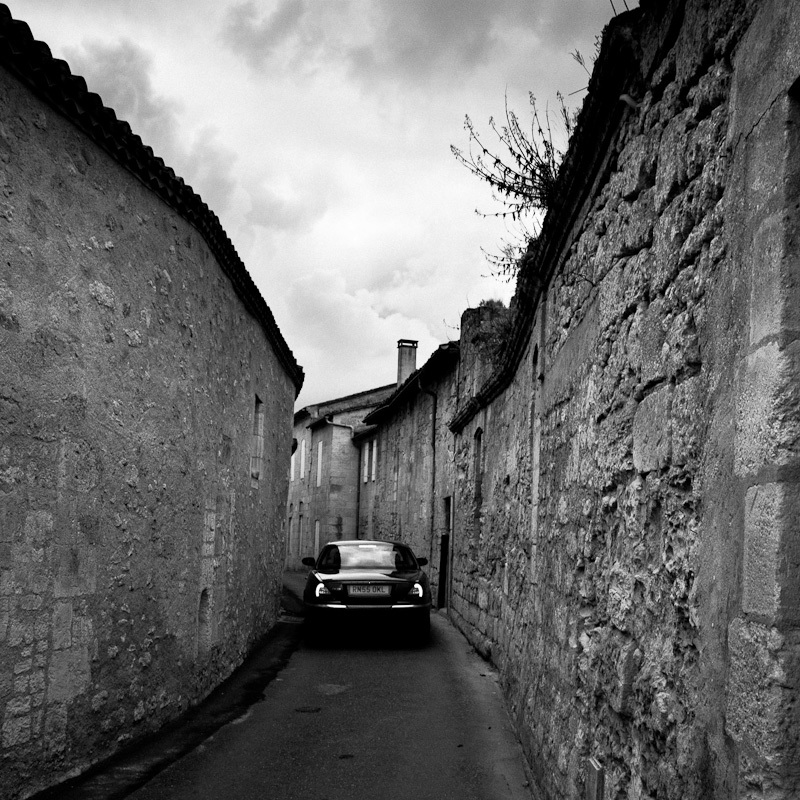 An everyday life's Odyssey » Though Saint-Émilion. Through Saint-Émilion. OK lads, stuff enough with Saint-Émilion already, next will be something else. J'aime bien ce côté claustrophobe.